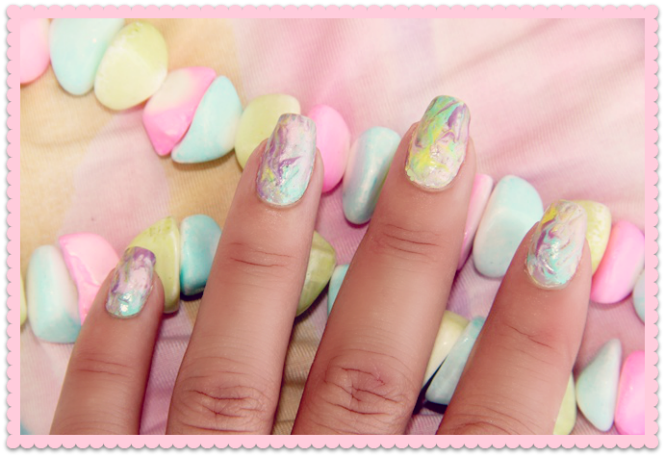 Candy nails... this is what happens when I start to play and let my imagination run wild. Enlarged collection of nail polishes and recently bought brush set (plus ordered boxes of nail decorations) threaten to become my new "obsession" in the future period! Candy nails... evo sta se desava kada se zaigram i pustim masti na volju. Uvecana kolekcija lakova i nedavno kupljen set cetkica (plus narucene kutijice dekorativnih ukrasa za nokte) prete da postanu moja nova "opsesija" u buducem periodu! and your Eye Make Up is also beautiful. maybe you can show it more detailly in another post ? wow these shades look soo beautiful <3 <3 You look gorgeous! 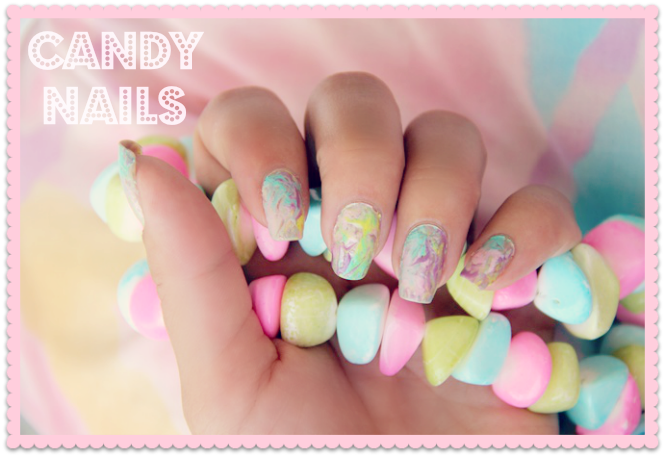 I think the candy nails are super cute, especially with the jewelry in the background. Love the blue eyeliner too. Usually, you are eye candy in just about all of your outfit posts (very sweet and tasty eye candy, I might add). Here, I admire your creative sense of style. Looking great, as usual. So pretty nail design and I love it indeed!